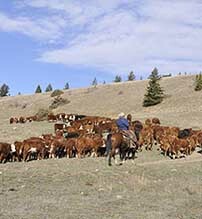 Livestock Manifest Form & Instructions - Ownership Identification Inc. 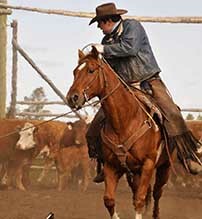 It is important that the Livestock Manifest be filled out correctly. Please review our tips for completing the form below. 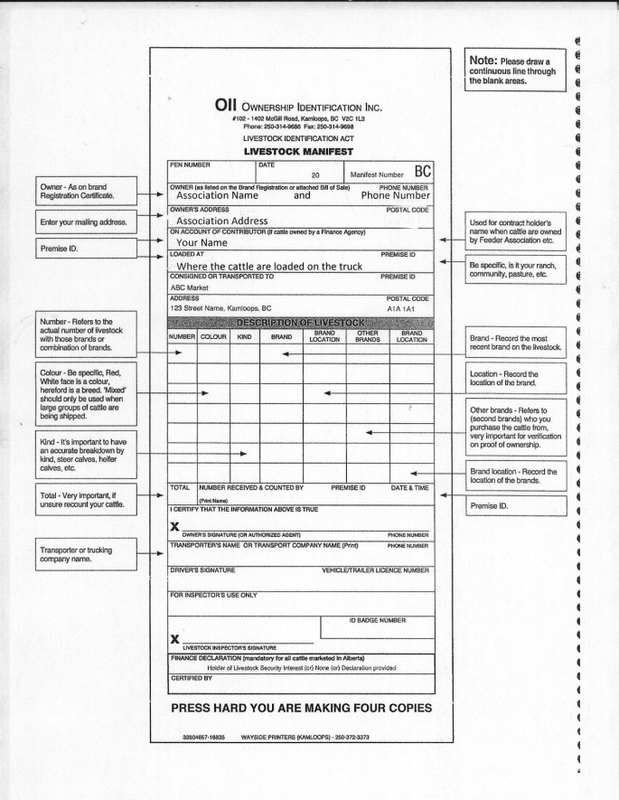 To obtain copies of the Livestock Manifest Form ($5.00 per booklet including taxes), please contact OII by phone at (250) 314-9686.